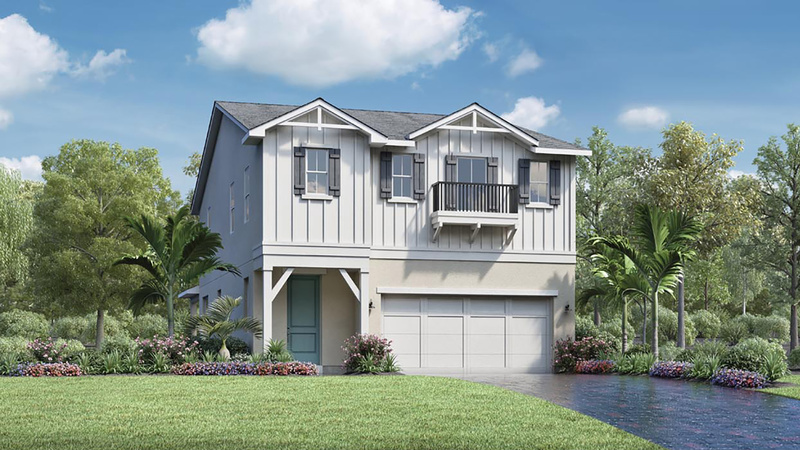 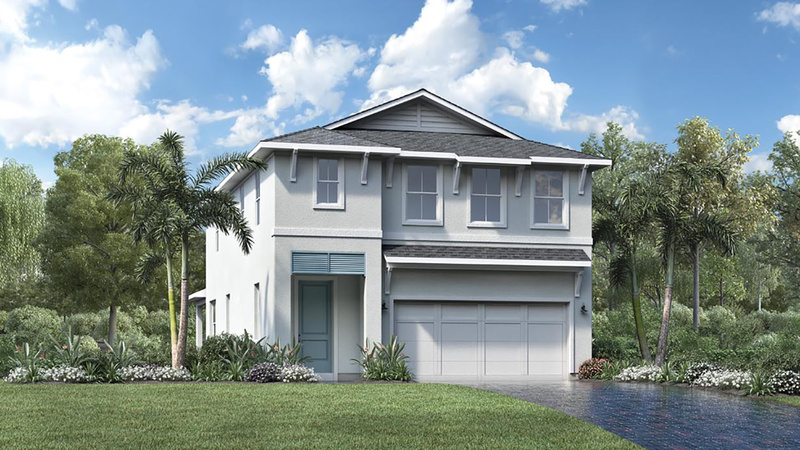 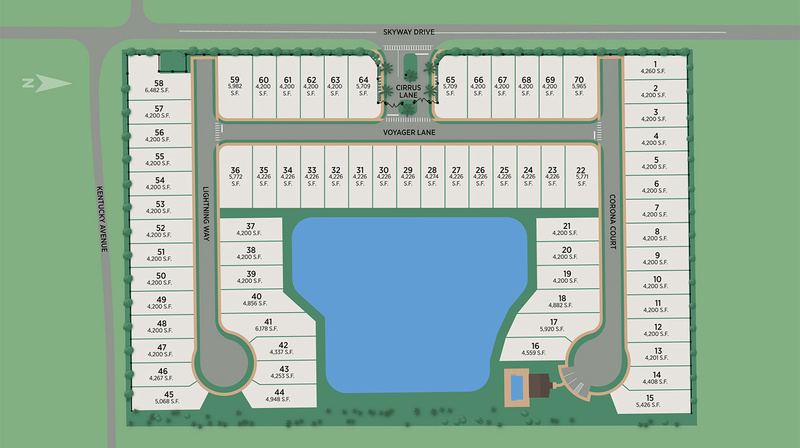 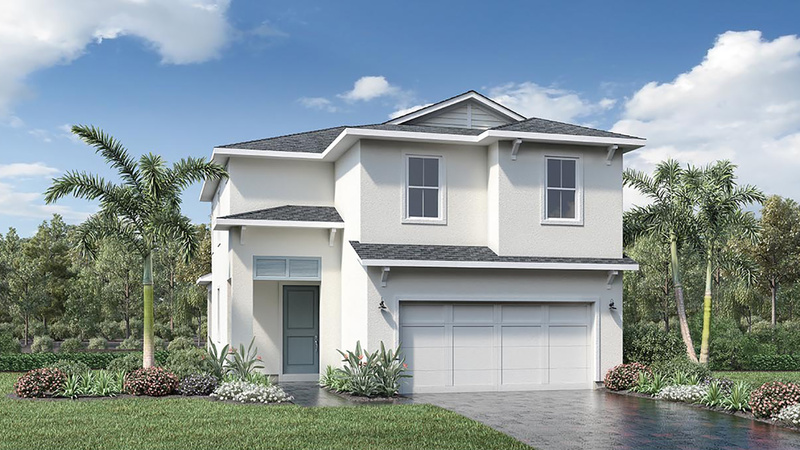 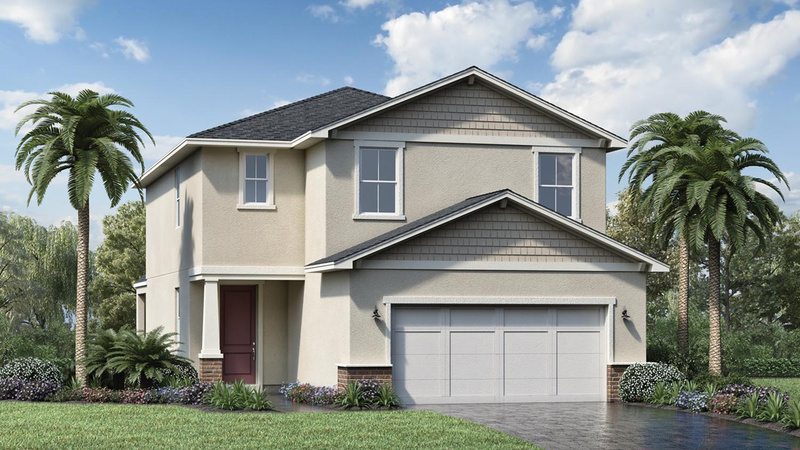 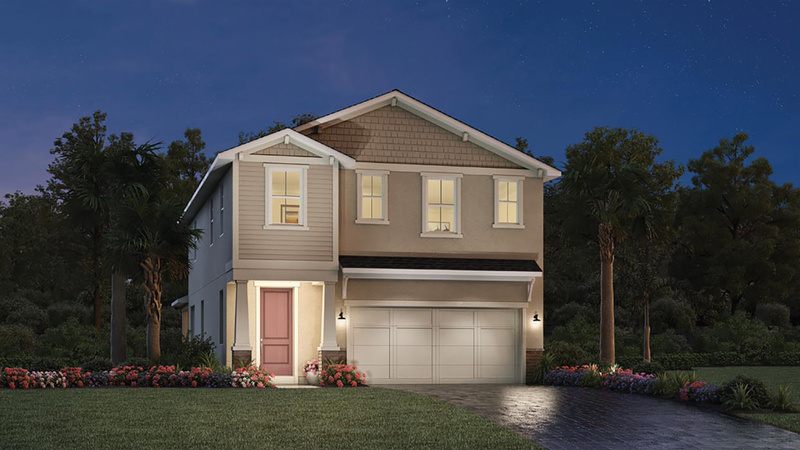 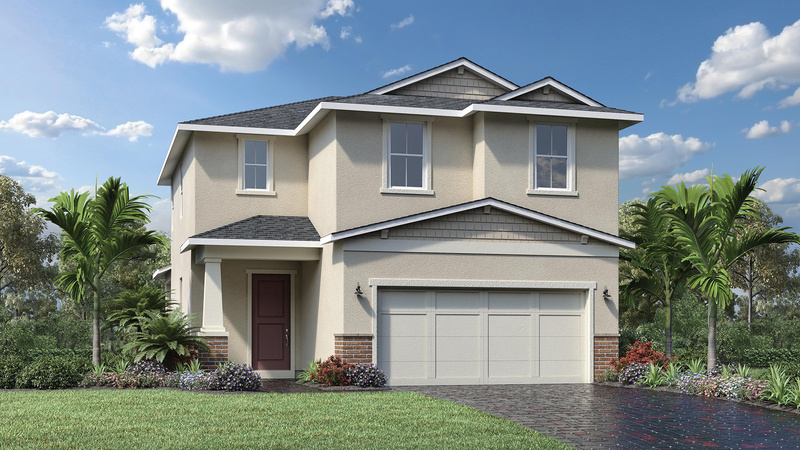 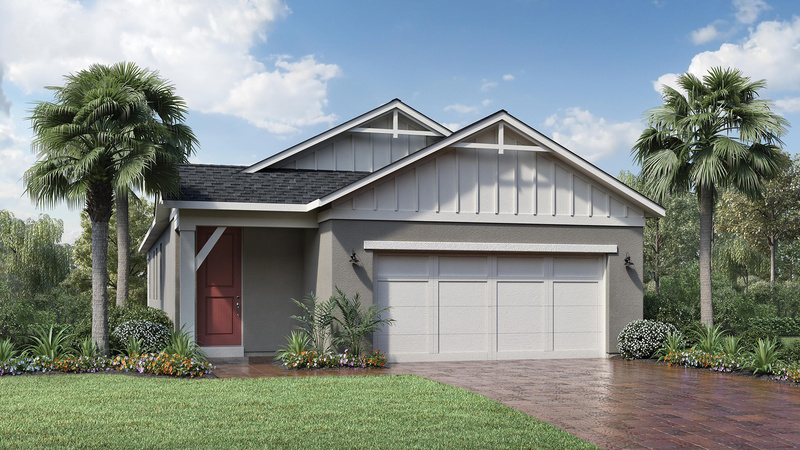 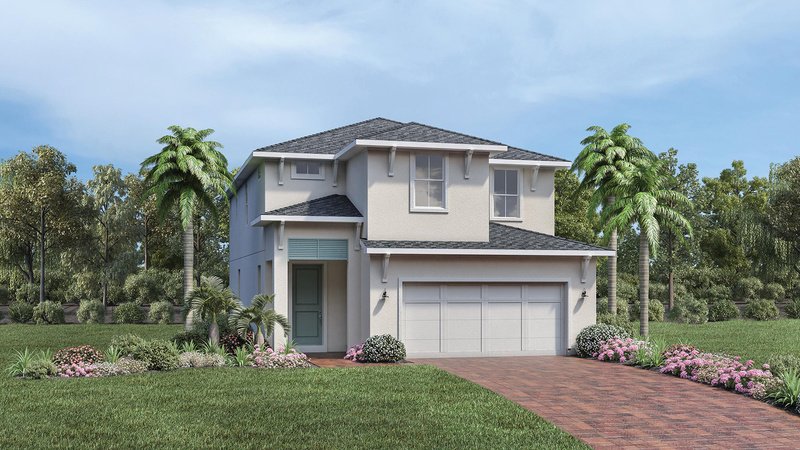 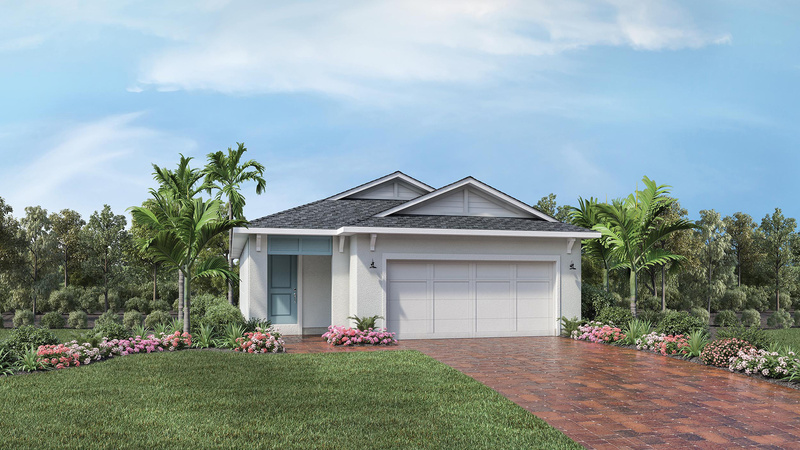 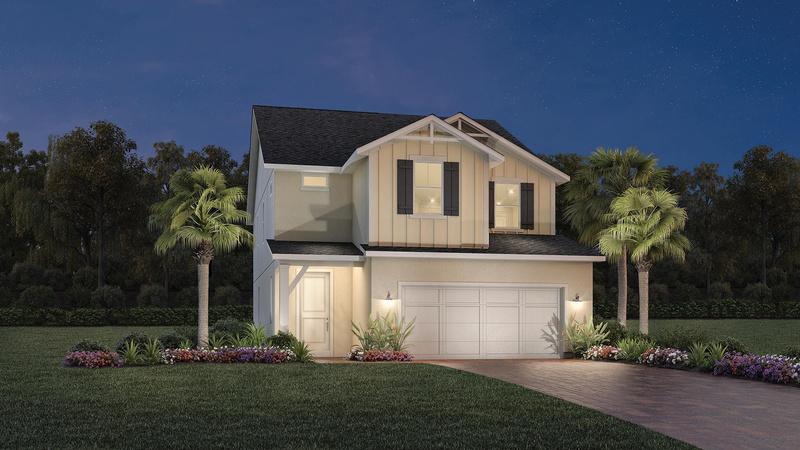 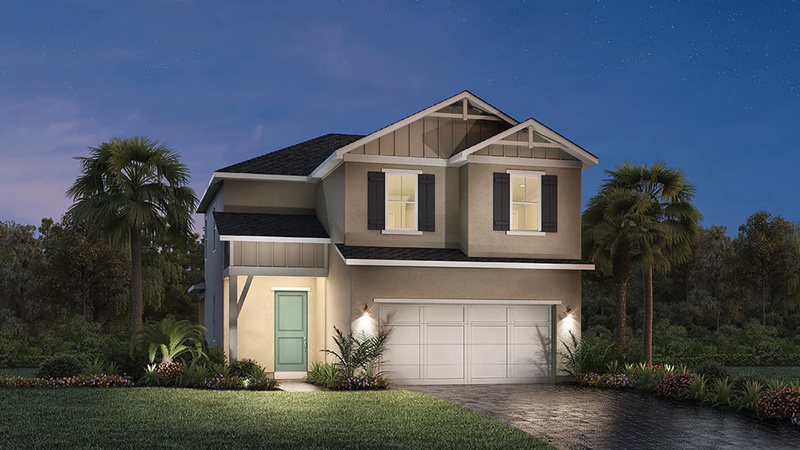 The welcoming two-story home that features 4 bedrooms with 3.5 baths. 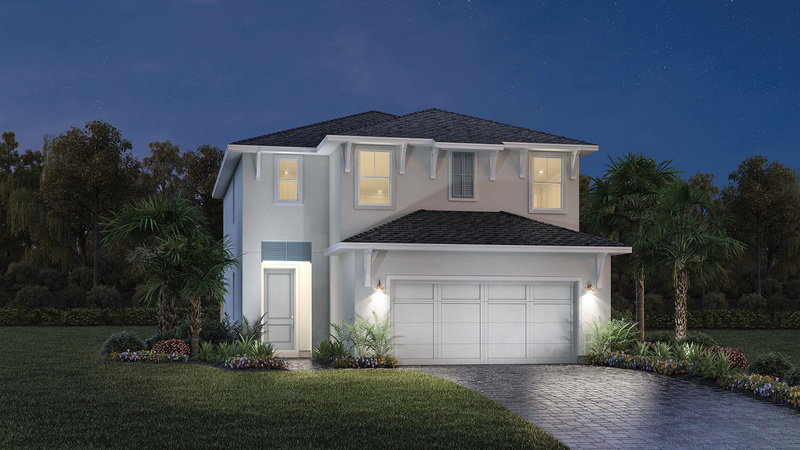 As you step in the home you are greeted by a well-lit foyer that leads to your open great room and kitchen. 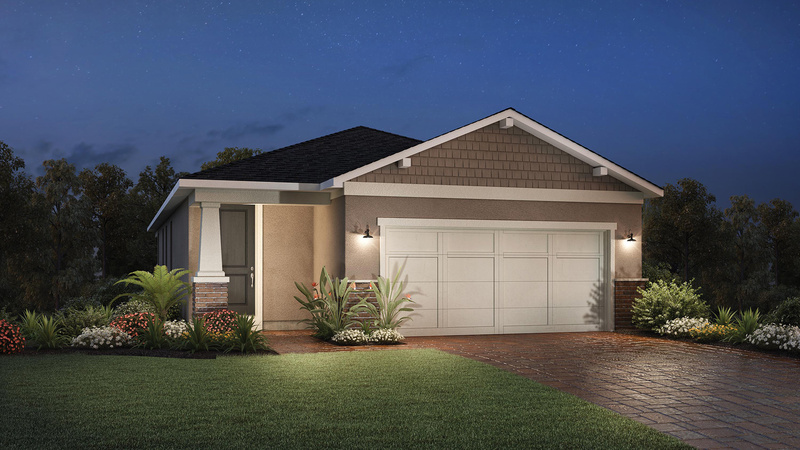 This home features an open floor plan with luxury vinyl plank floors, granite countertops, 42' cabinets, and stainless steel Whirlpool appliances. 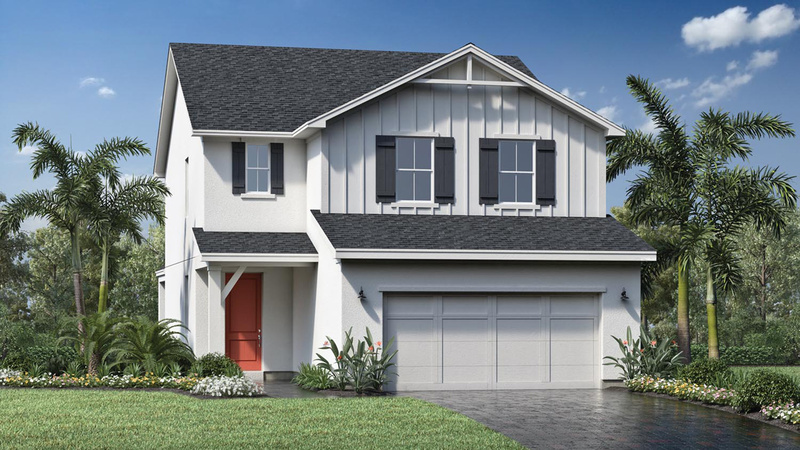 The master bedroom includes a coffered ceiling, a spacious walk-in closet and a private bathroom that features a dual-sink vanity, walk-in shower and a private water closet. 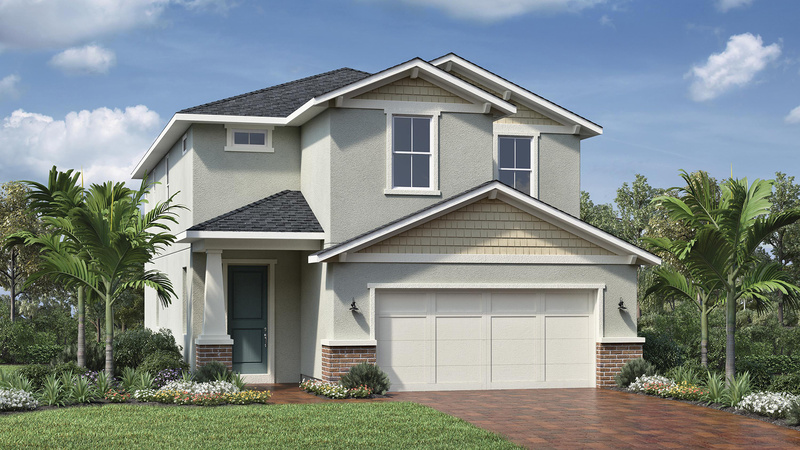 This home also features three secondary bedrooms and a conveniently-located laundry room.